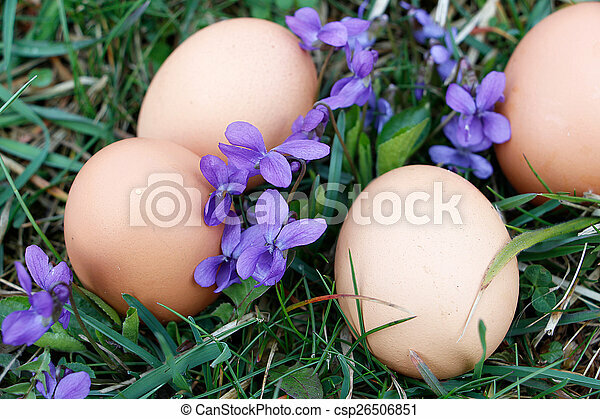 Eggs on ground with viola flower around. 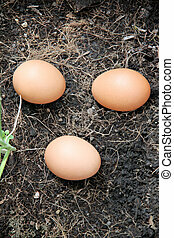 The arrangement of eggs on ground,see quasi same man page. 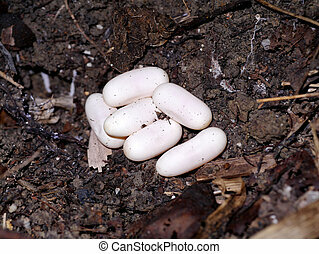 Cobra eggs on the ground. 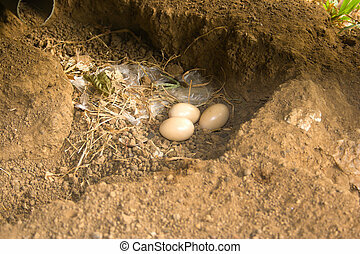 Fowl eggs on the ground by a natural instinct for it. 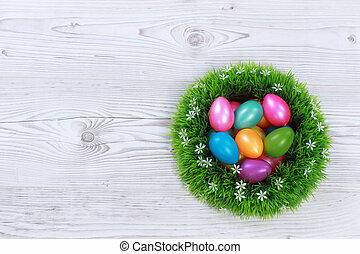 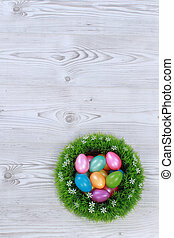 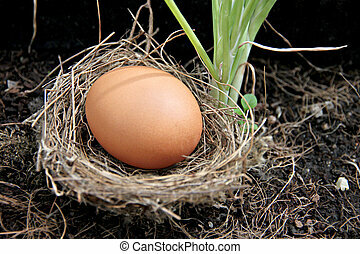 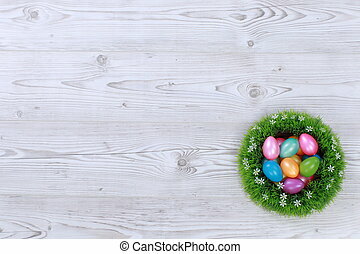 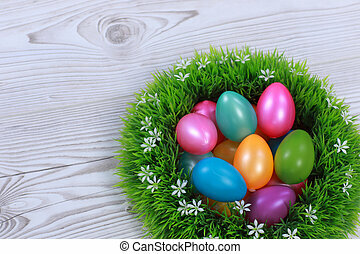 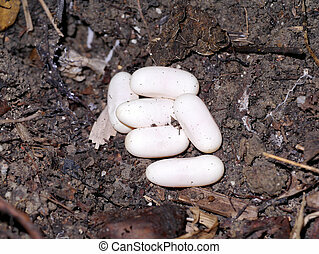 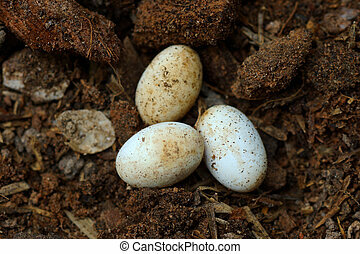 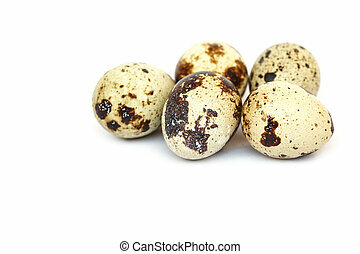 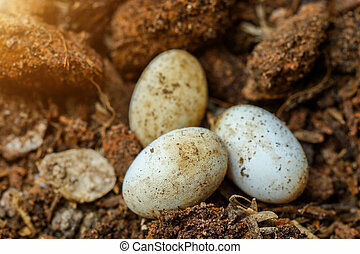 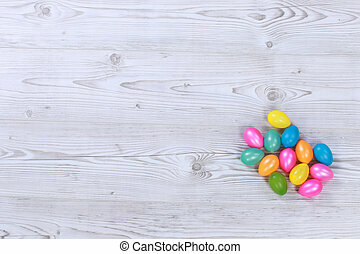 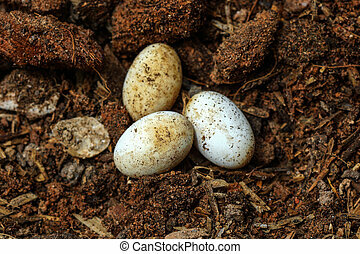 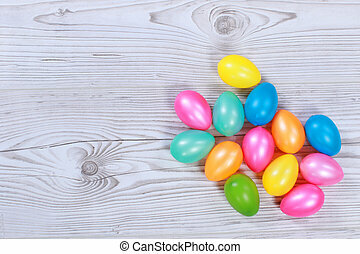 The Picture Eggs in nests placed on ground.